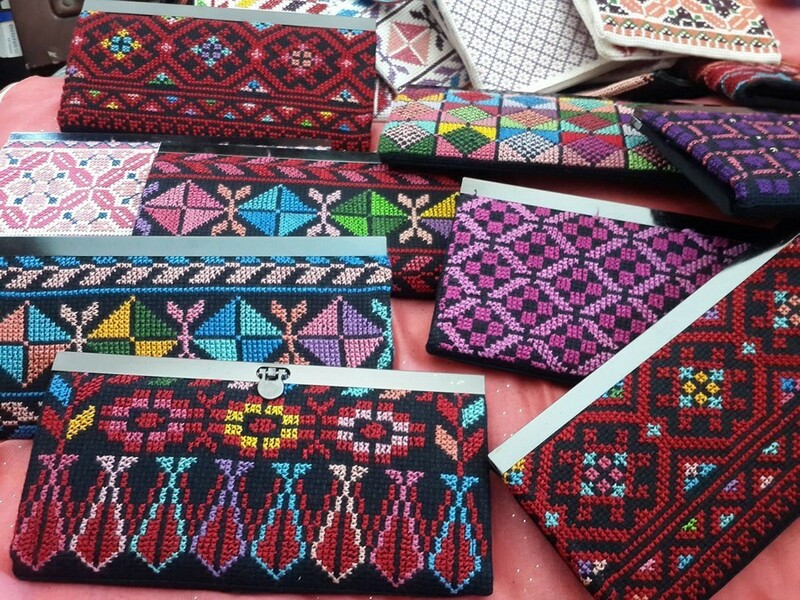 Palestinian village women proficient embroidering with local distinctive styles was a tradition that was at its height during the Ottoman-rule in Palestine. 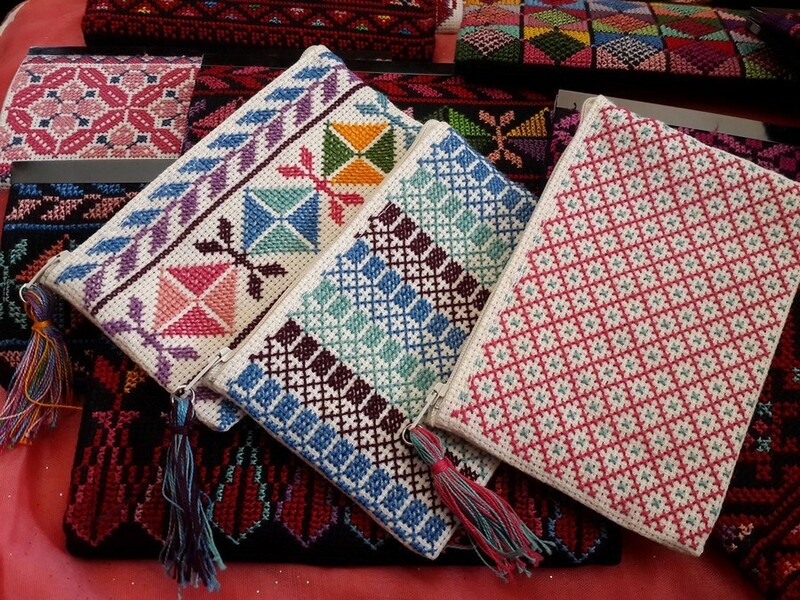 Women were doing embroidery items to represent their heritage, ancestry, and affiliations such as on cloths, frames, cushions and wallets. 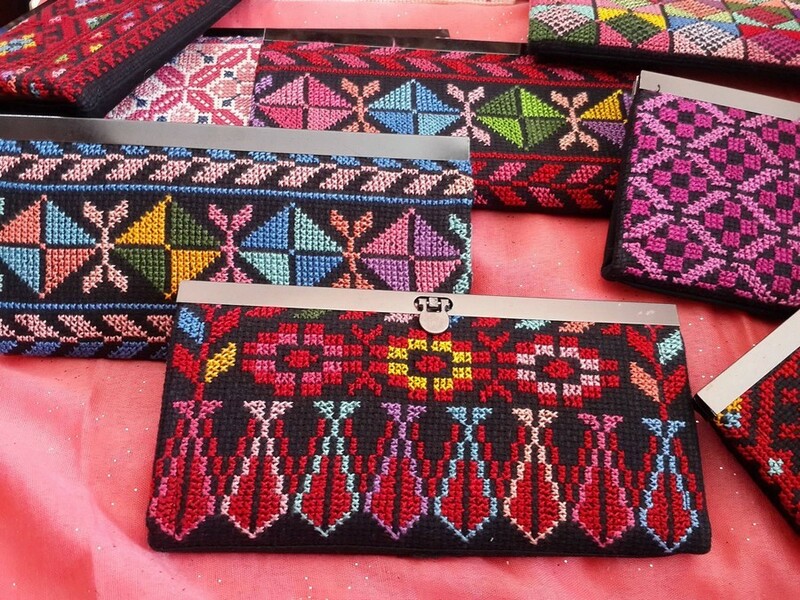 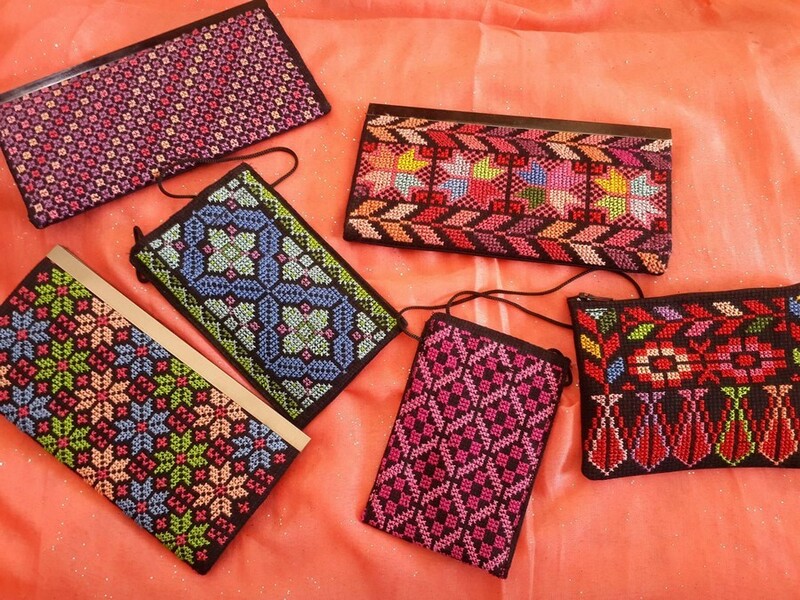 Motifs were derived from basic geometric forms such as squares and rosettes.Samah Abu Neimeh is one of many Palestinian women who masters Palestinian embroidery. 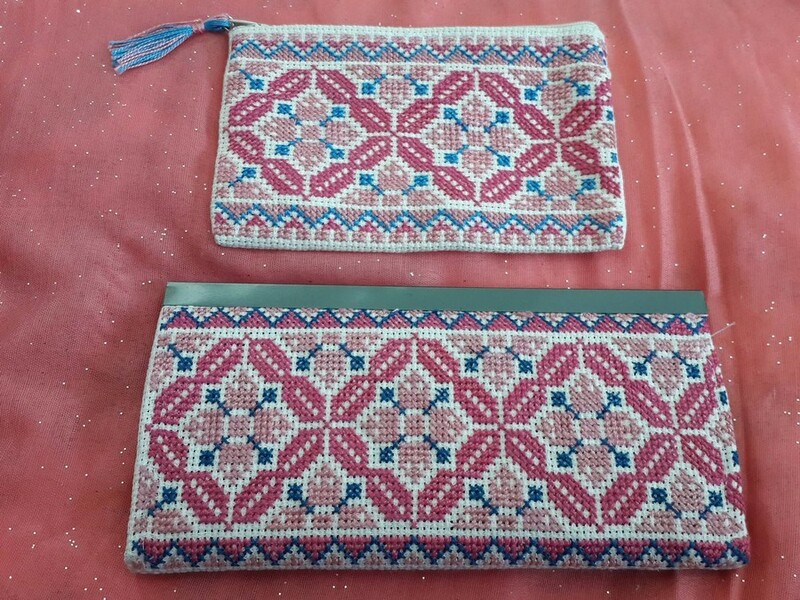 She decided to start selling her products, embroidered wallets in particular while also turning part of her home into a homestay to help her husband provide for their family and to become the owner of her personal business.